Earth already has a perfect recycling system. So why not use it?  Copyright © Apeel Sciences, 2018. All Rights Reserved.